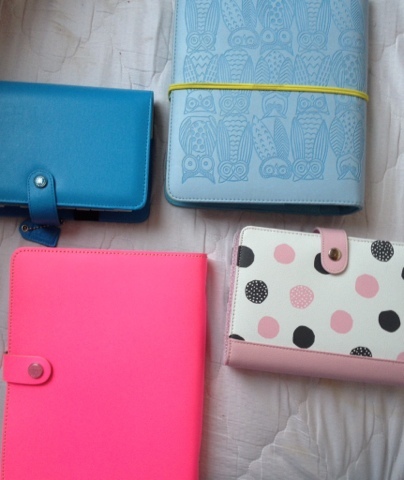 Stationery Starlet: The rise of the plannerd? The rise of the plannerd? Plannerd, planner addict, planner enthusiast, whatever you like to call yourself, it seems people have a lot to say about it. Recently I've read a number of articles 'reporting' on the increase of planner users. I couldn't help but find this slightly amusing. I wonder if this would be labelled a new trend were it not for social media gaining exposure of planner users. 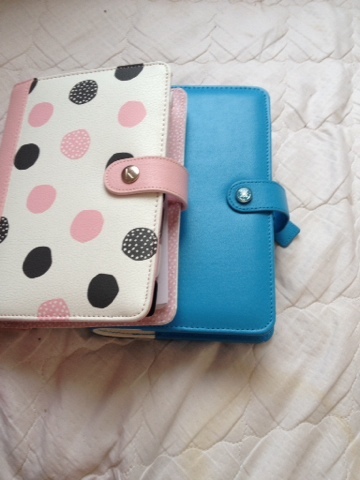 Whilst I certainly saw my diary in a whole new way after stumbling across some blogs, I've certainly always used a paper planner of some fashion to keep myself organised. In fact my brother has already confessed he doesn't know what to buy me for Christmas, as he used to choose the yearly diary. Prior to choosing my first planner, I did some research. 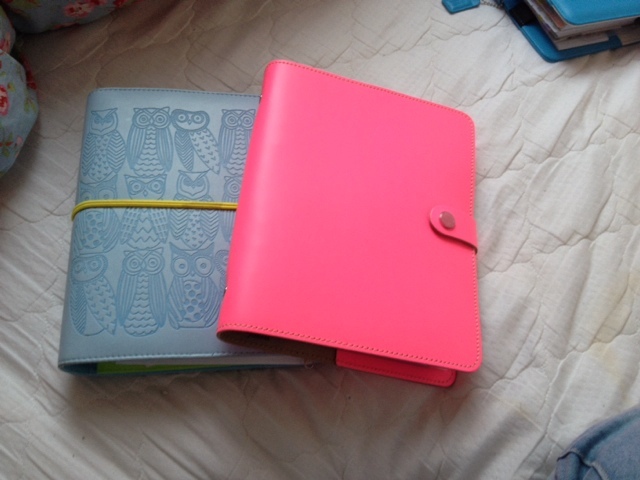 I found blogs showing me the wonderful array of planner available and the incredible things people do with them. Many of these I still follow and enjoy, there are some talented people on the internet. They've always been talented, but now technology has put me in touch with them. I knew Filofaxes had been sold for years, let's face it shops wouldn't stock them if they didn't sell them, but reading around on the internet, sites like Philofaxy had me reading reliable advice from people who had been planning for years. Indeed the bloggers I admire have at least two or three years on me. There's a lot, and I mean a lot, of beautiful stuff going on in the thriving planner community but I don't think there's the revolution as the media would paint it. People are just sitting up and paying attention perhaps? Either way one things for sure, I'm happy to be a planner nerd. Even a 20+ years user has things to learn. New users bring new ideas. It's wonderful.